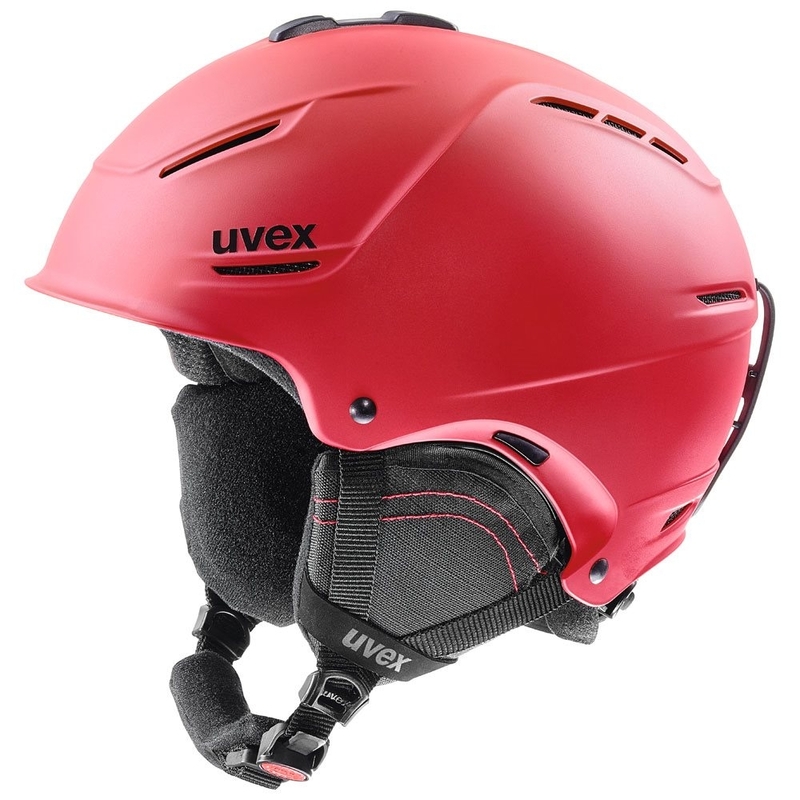 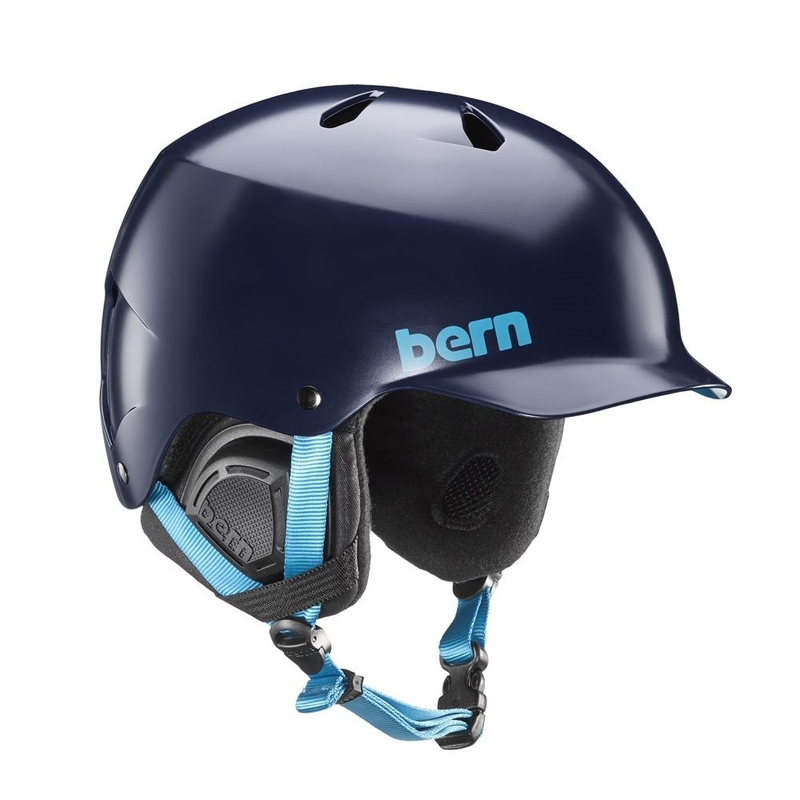 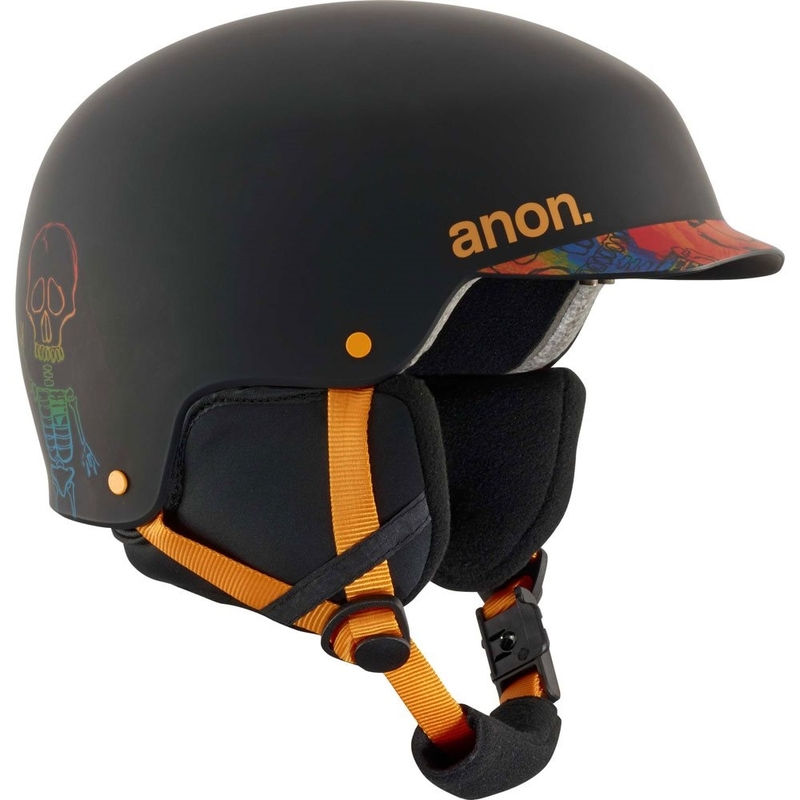 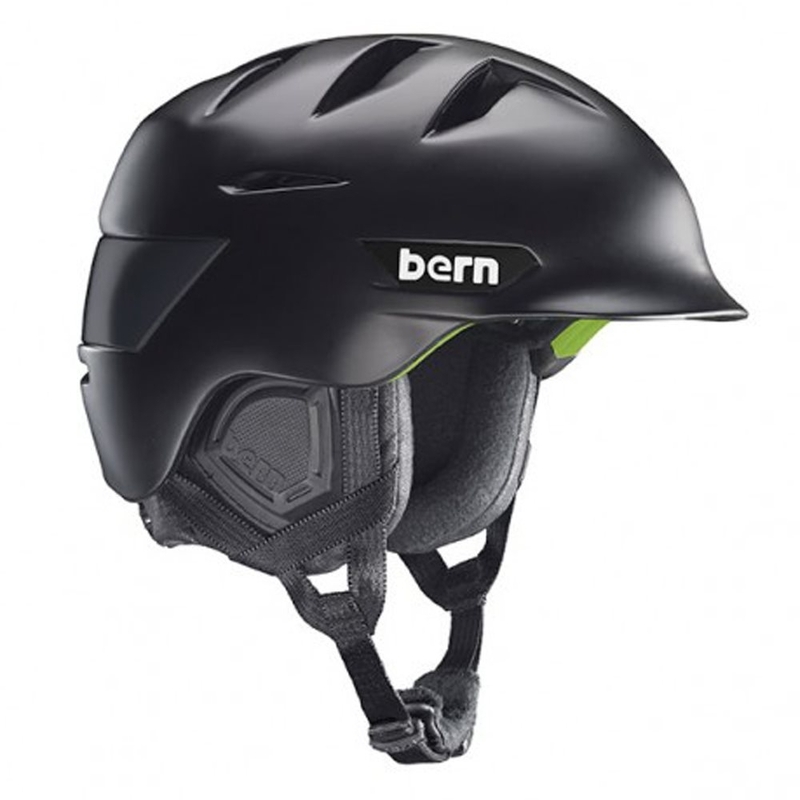 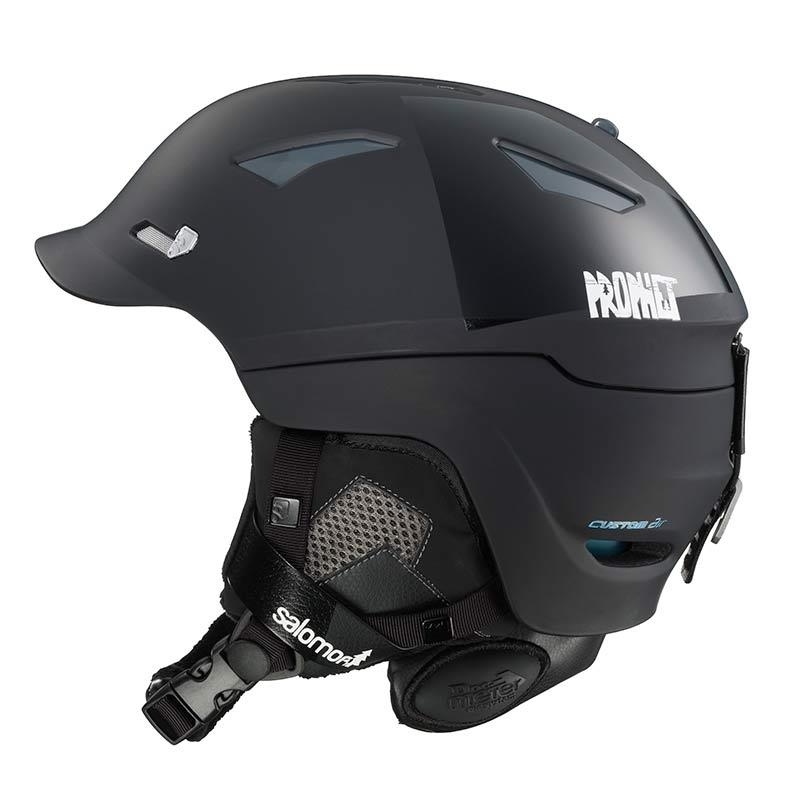 The Sweet Igniter MIPS Helmet Dirt Black 2018 is an all mountain ski and snowboard helmet with exceptional protection including MIPS technology which is designed to reduce rotational forces on the brain in an impact. 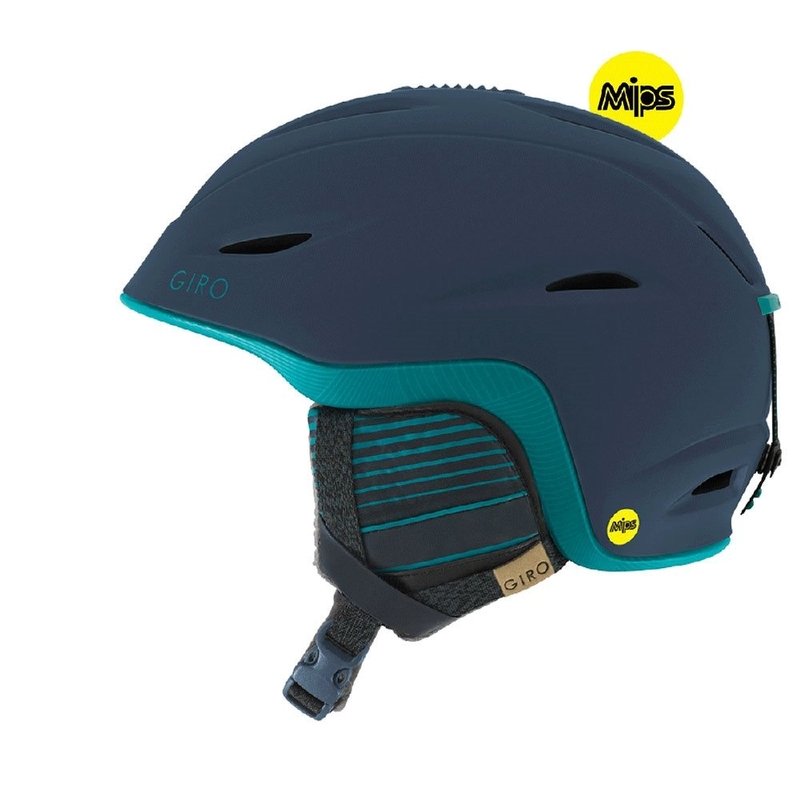 The Igniter Mips is a great all mountain helmet. 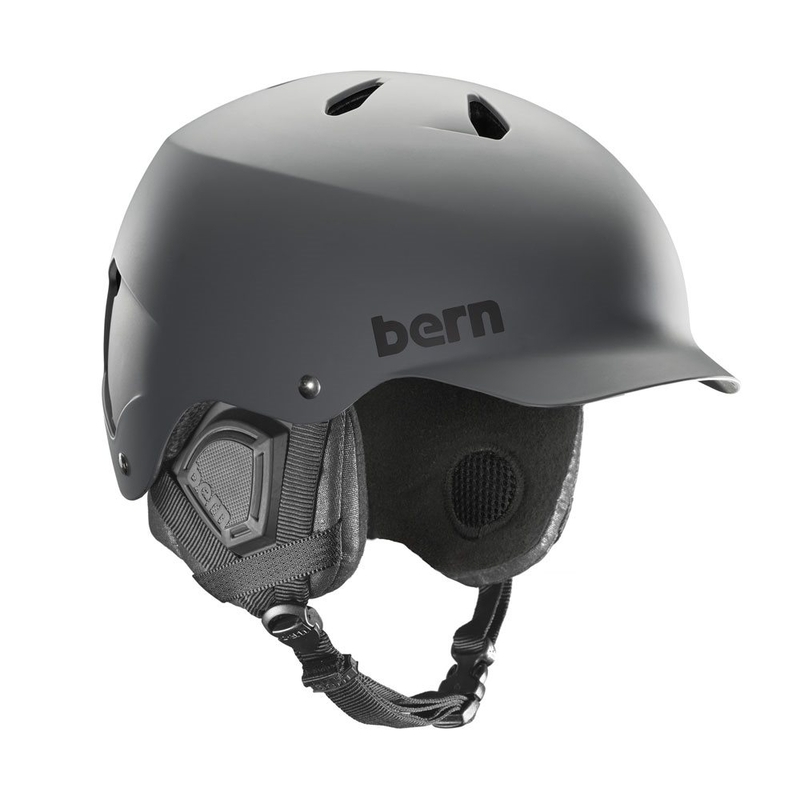 The super lightweight and highly ventilated ABS shell technology is very impact resistant due to its rubber toughened construction. 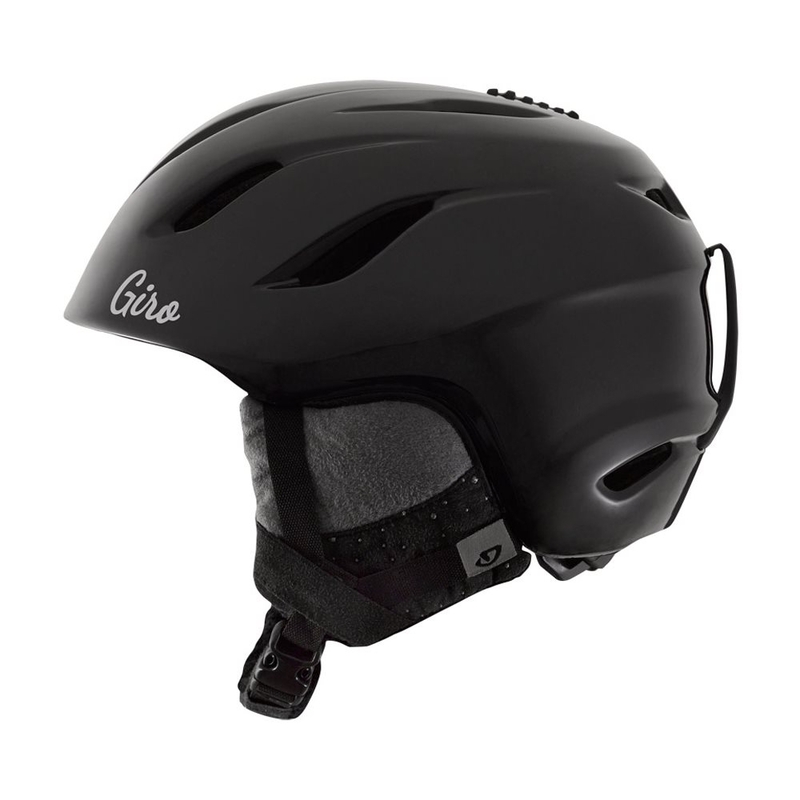 The impact shields implemented in the helmet are designed to spread the impact force round the helmet therefore helping to lessen the impact in the front and back zones of your head where most protection is needed. 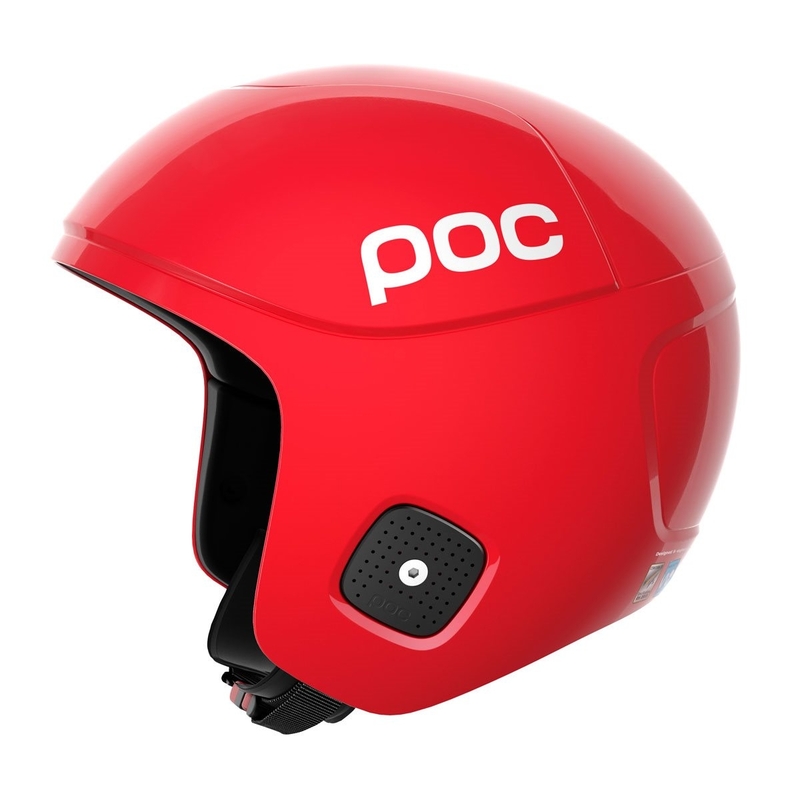 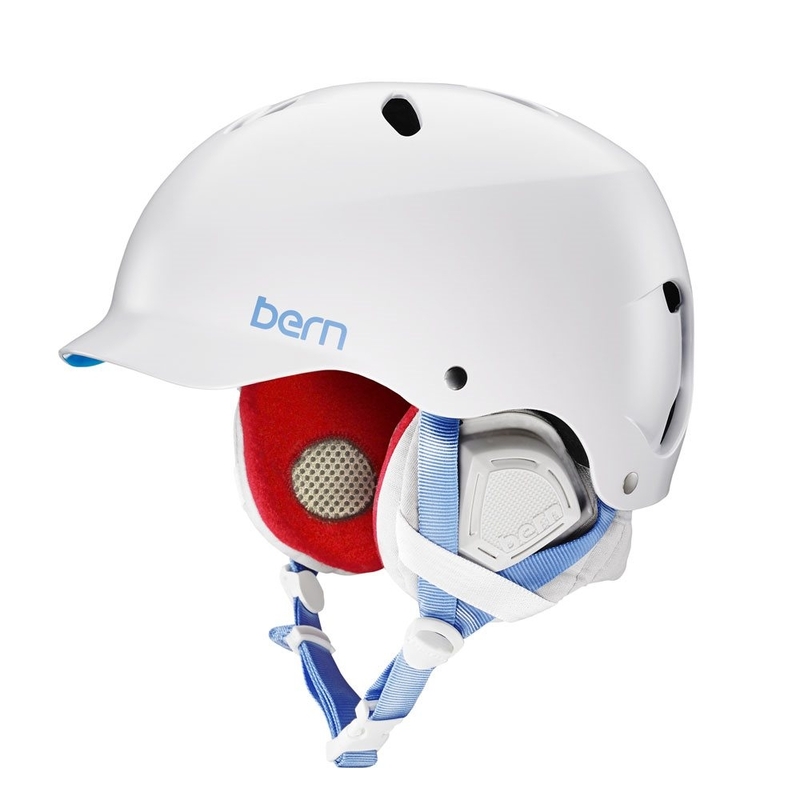 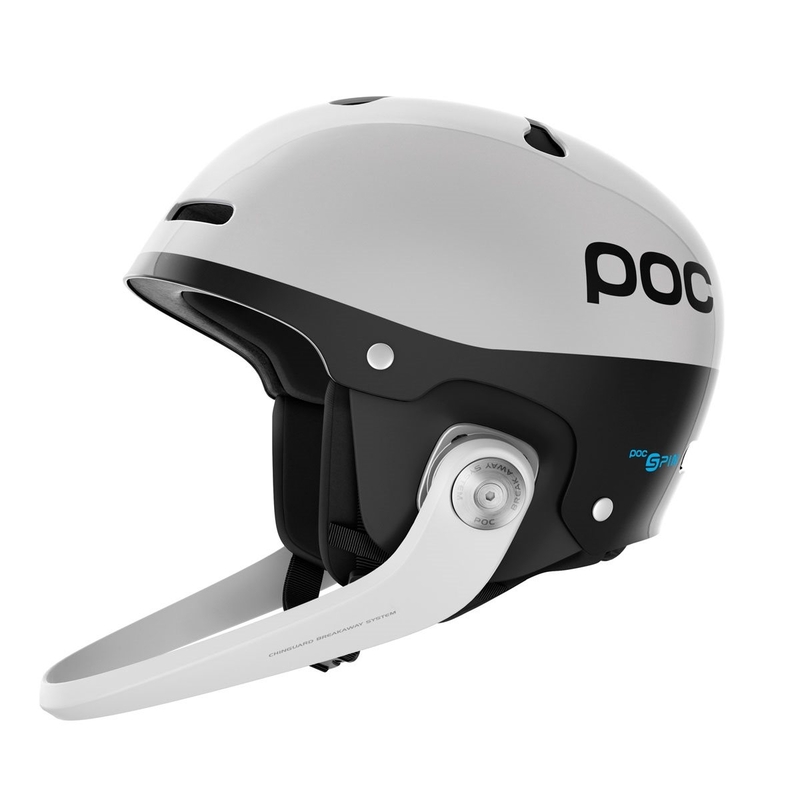 The multidirectional impact protection system in this helmet was developed to reduce brain injury, it does this by allowing the helmet to rotate slightly relative to the head. 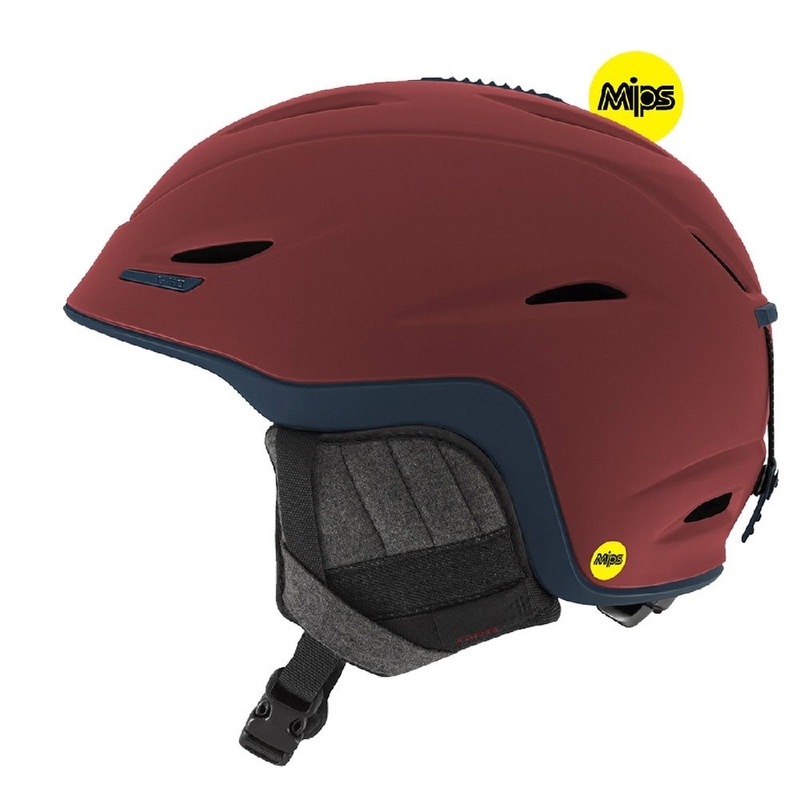 The 26 penetration proof ventilation and the open/close vents will ensure the optimum temperature for your head. 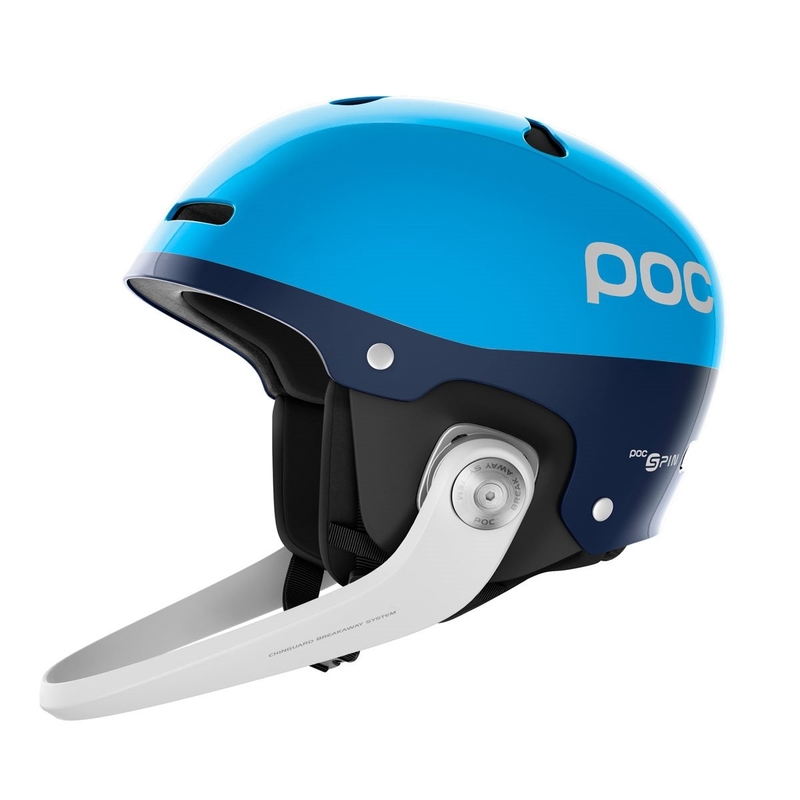 The fit pads that are included with this helmet help to give you the best personalised fit along with the easily adjustable helmet size. 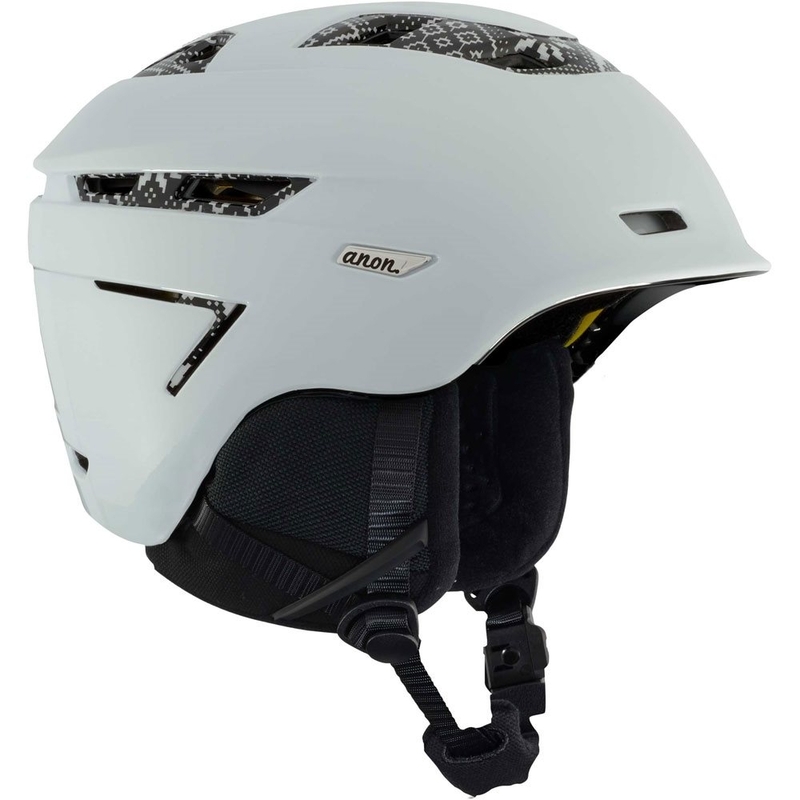 The quick drying, removable and washable liner will stop your helmet becoming odorous. 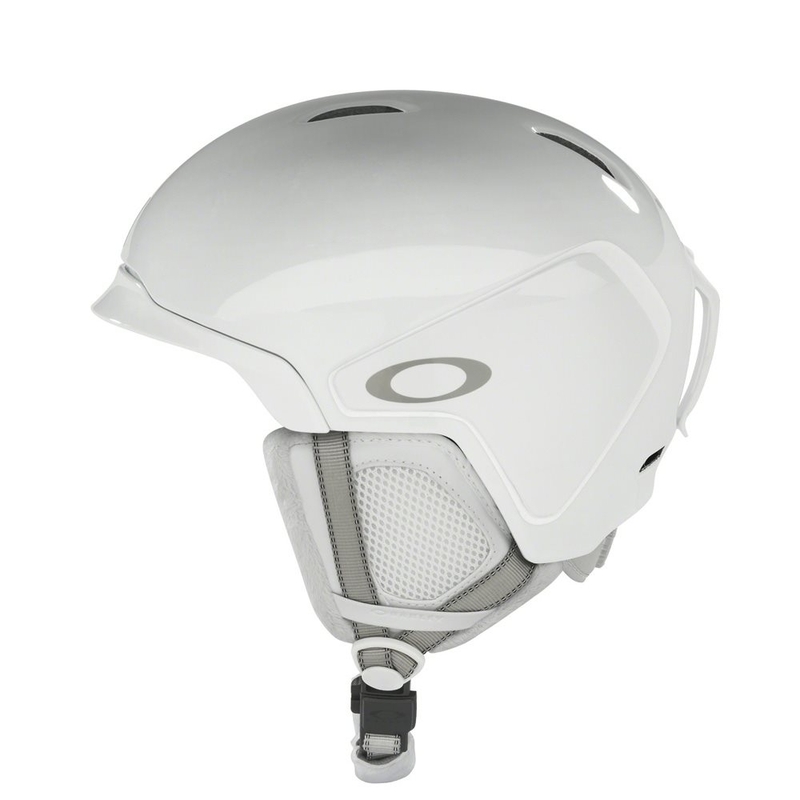 • Occigrip: A low volume helmet adjustment system that is easy to use. 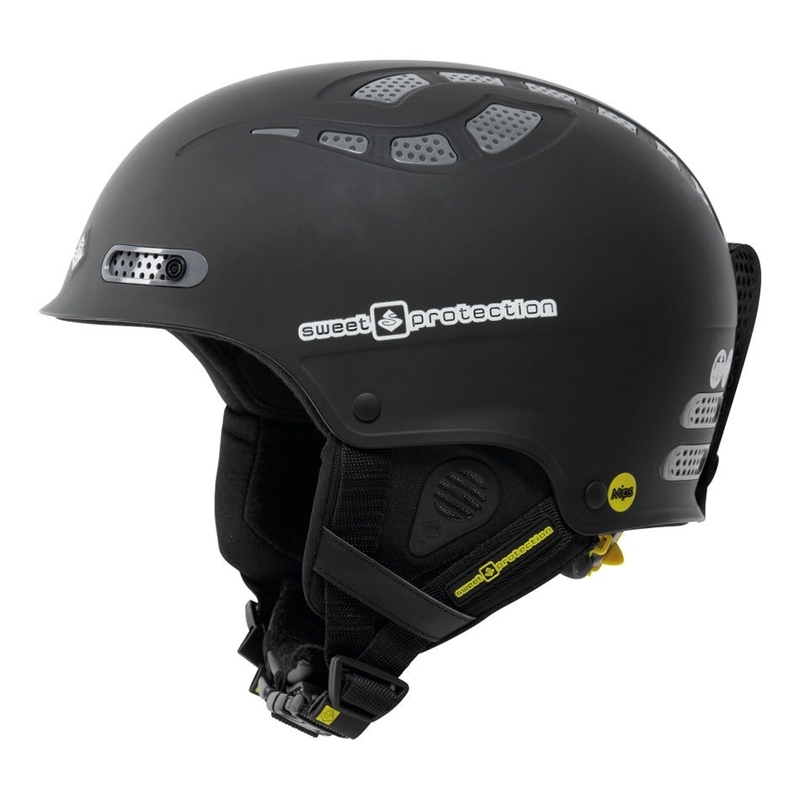 The Occigrip construction provides a firm and comfortable fit and prevents the helmet from rolling on your head. 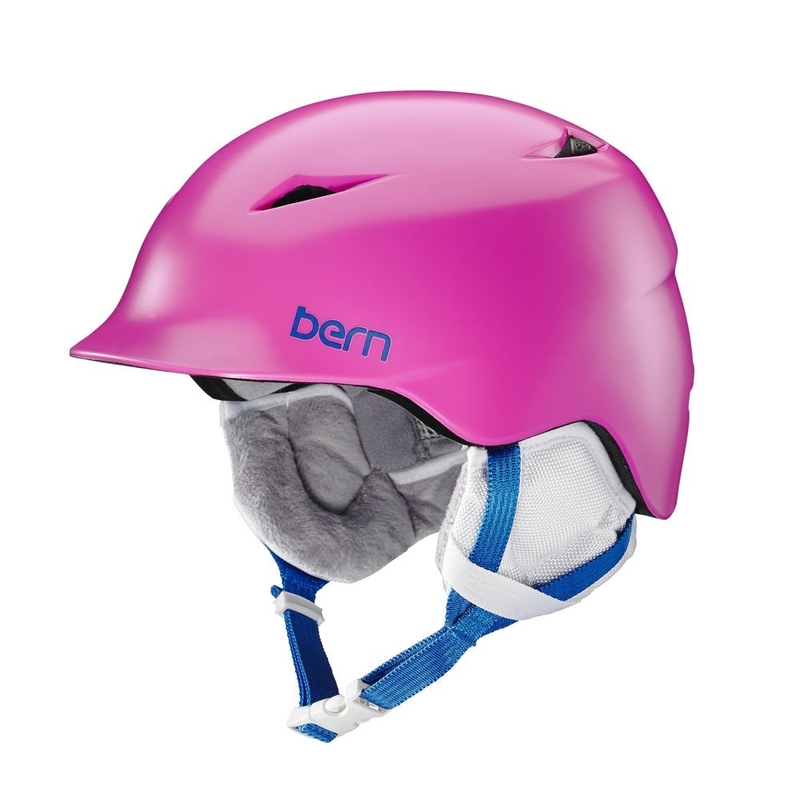 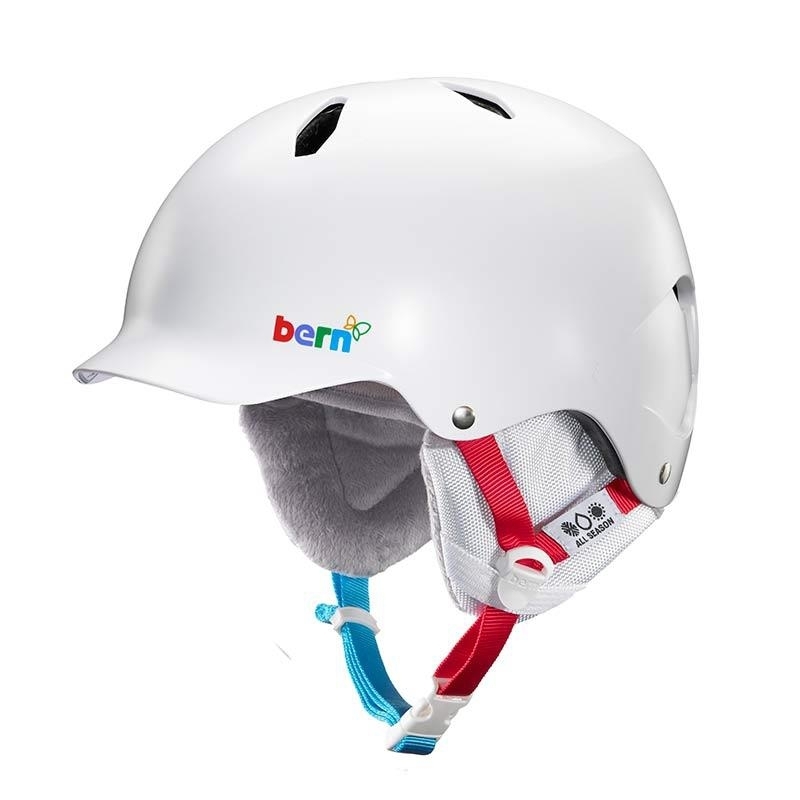 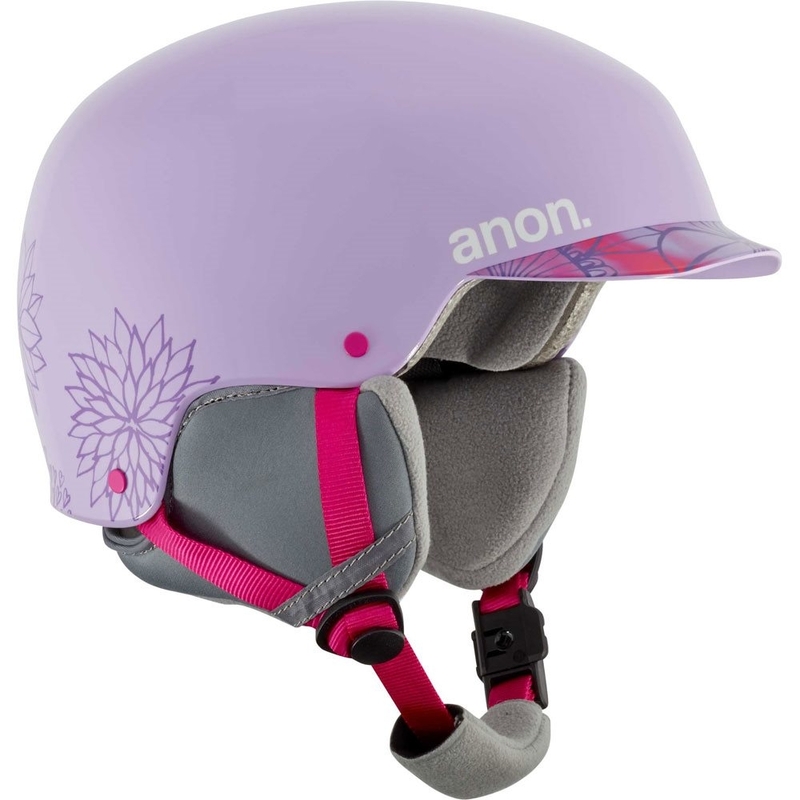 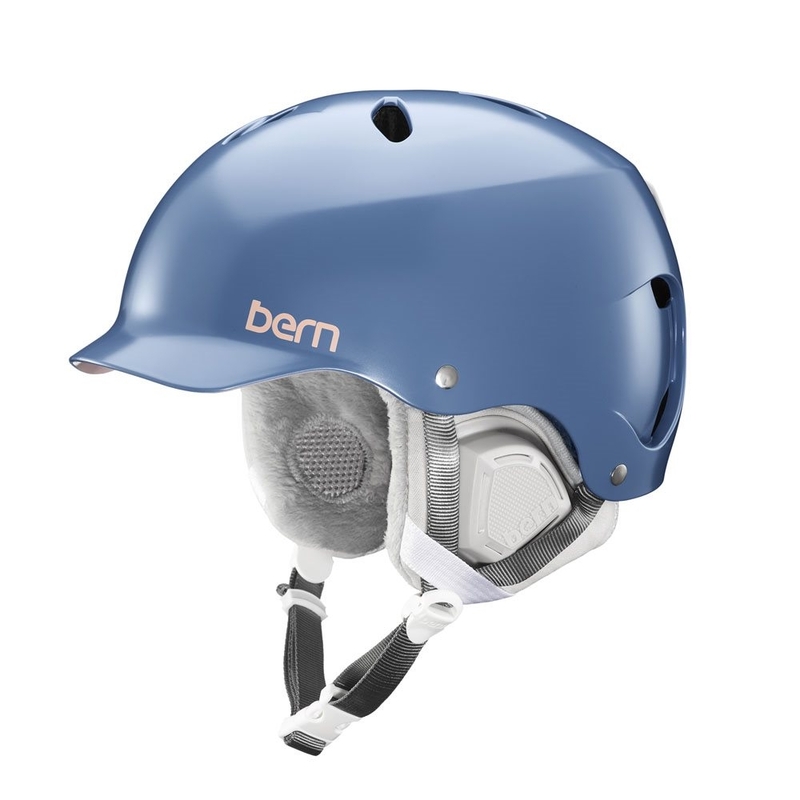 • Removable Box Earpads: A snug and comfortable helmet fit is important. 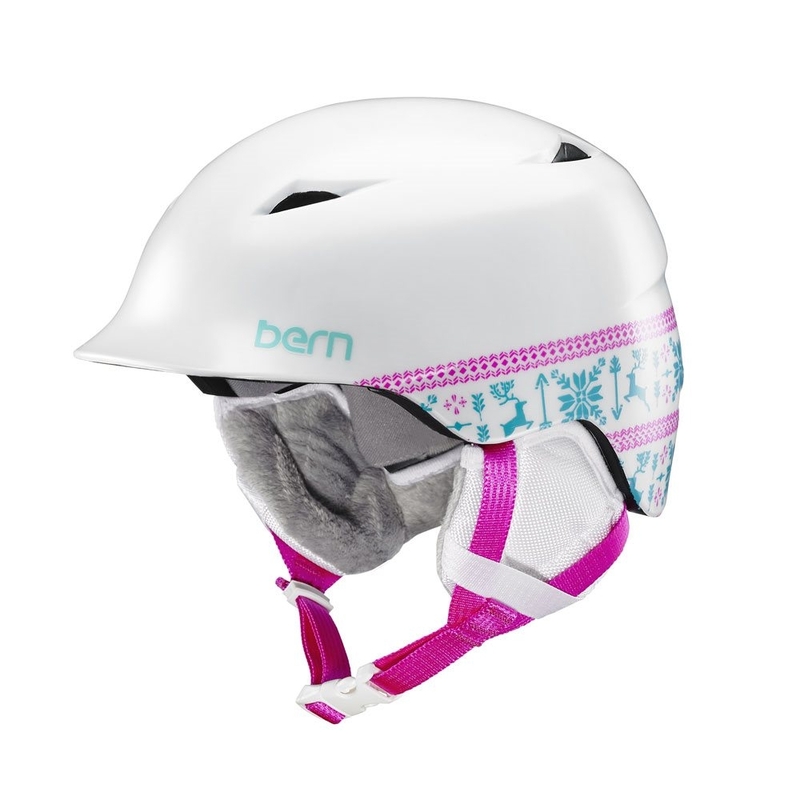 Place the Fit pads according to the supplied manual for the ultimate personalized fit. 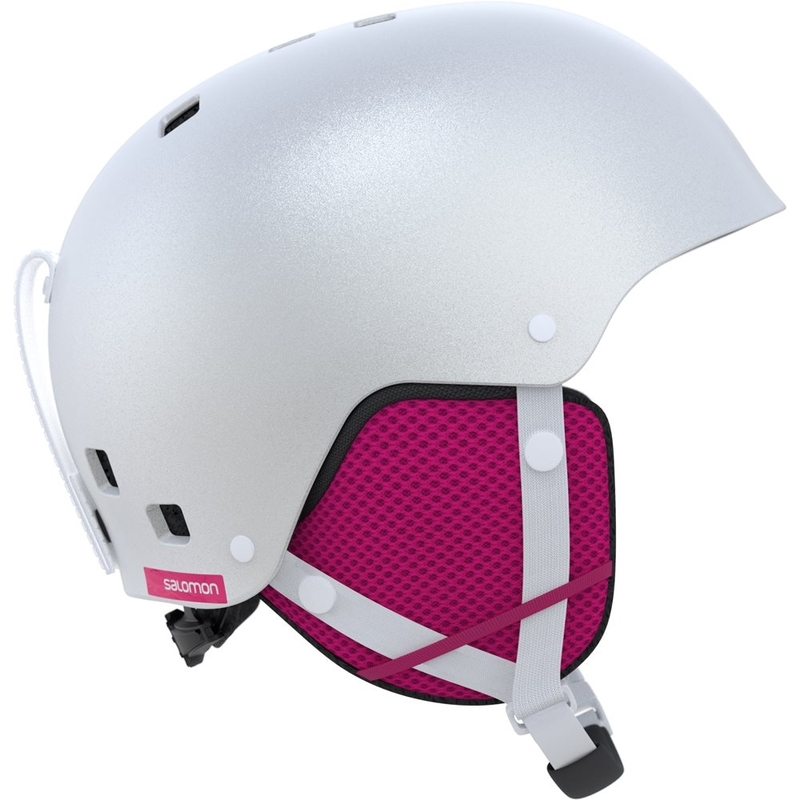 • Inserts: Easily attach the included GoPro or Contour camera mounts. 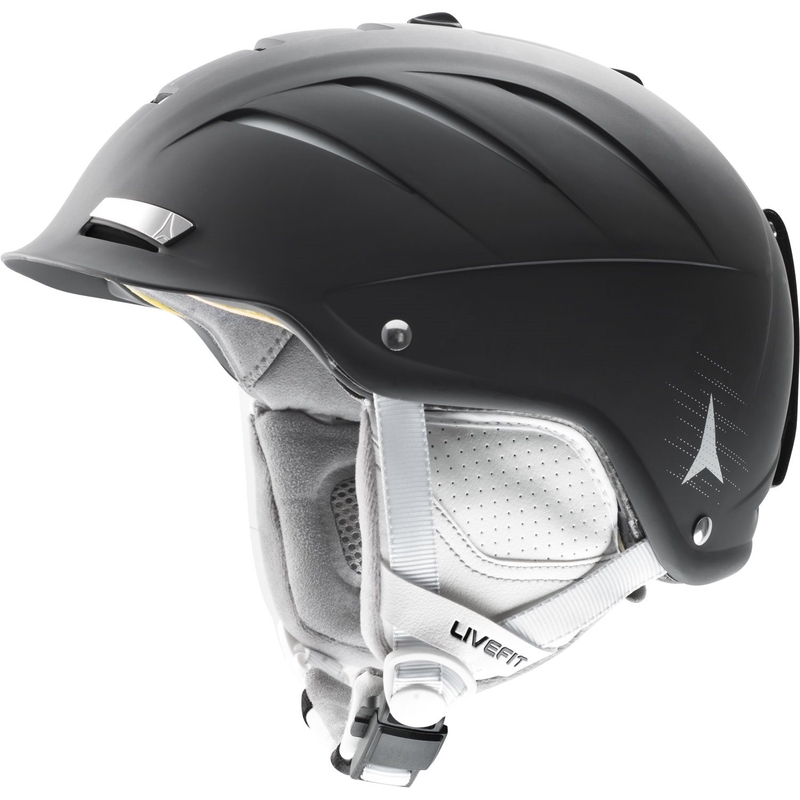 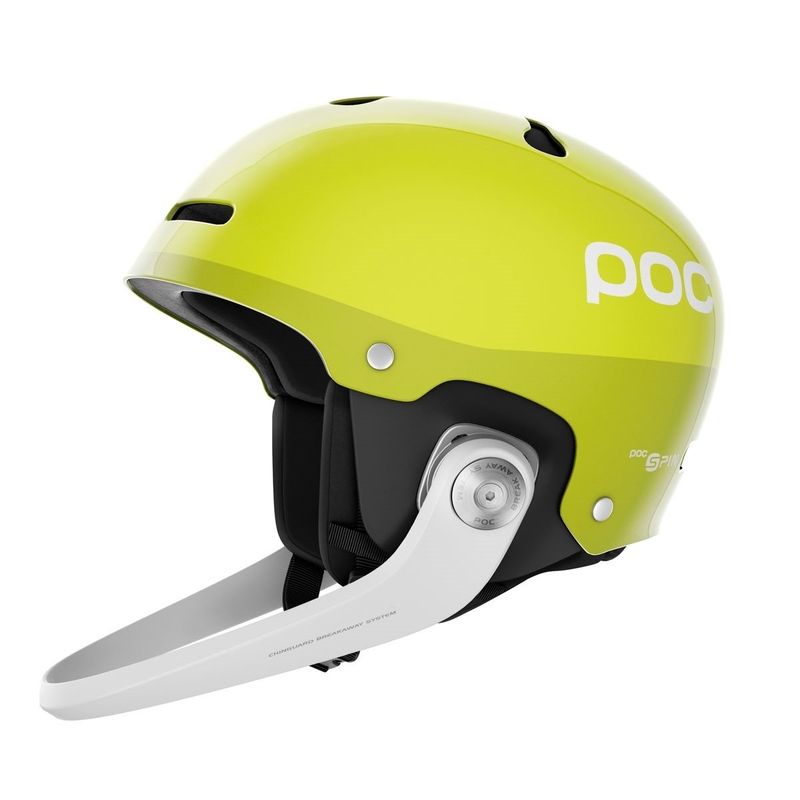 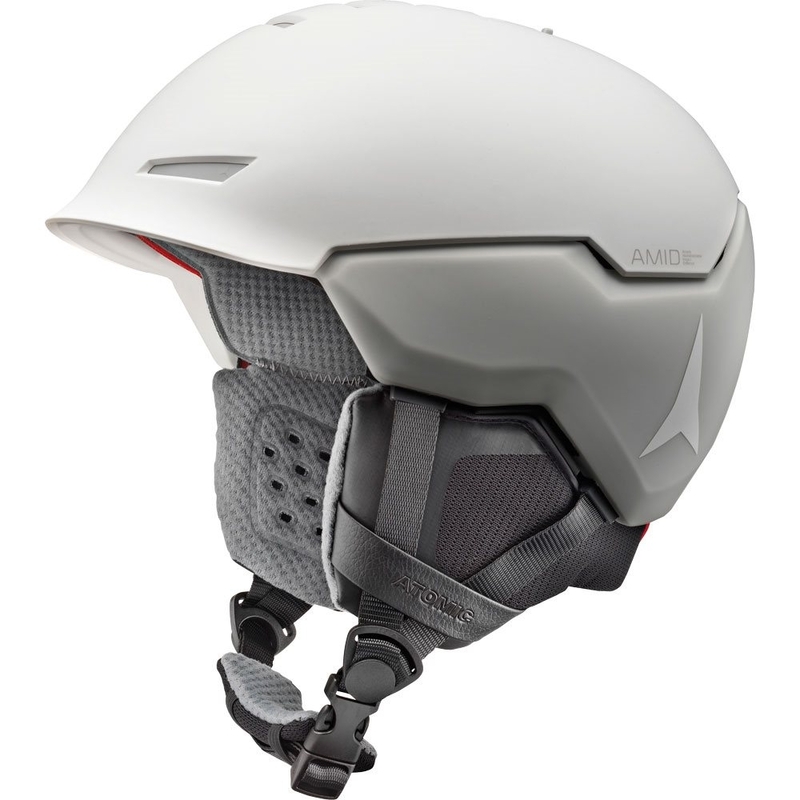 The Igniter Helmet is a true all-mountain performer in a lightweight and highly ventilated hard-shell package. 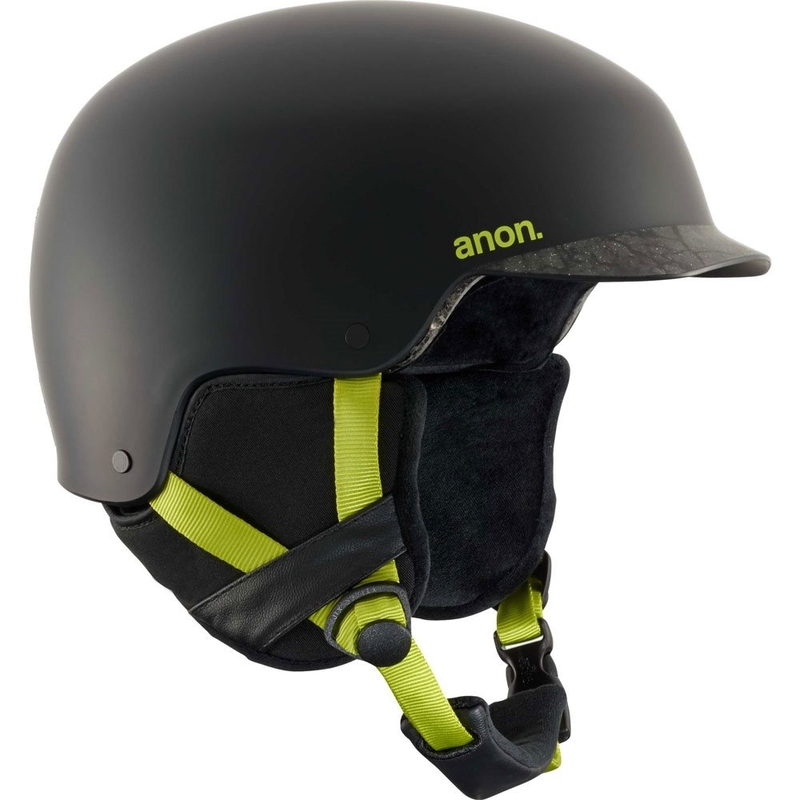 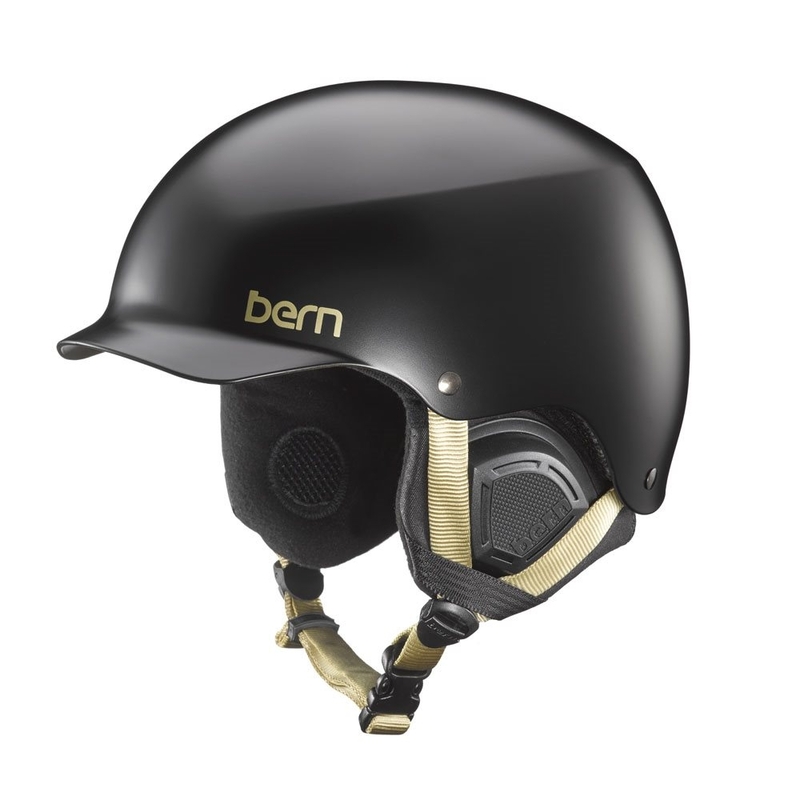 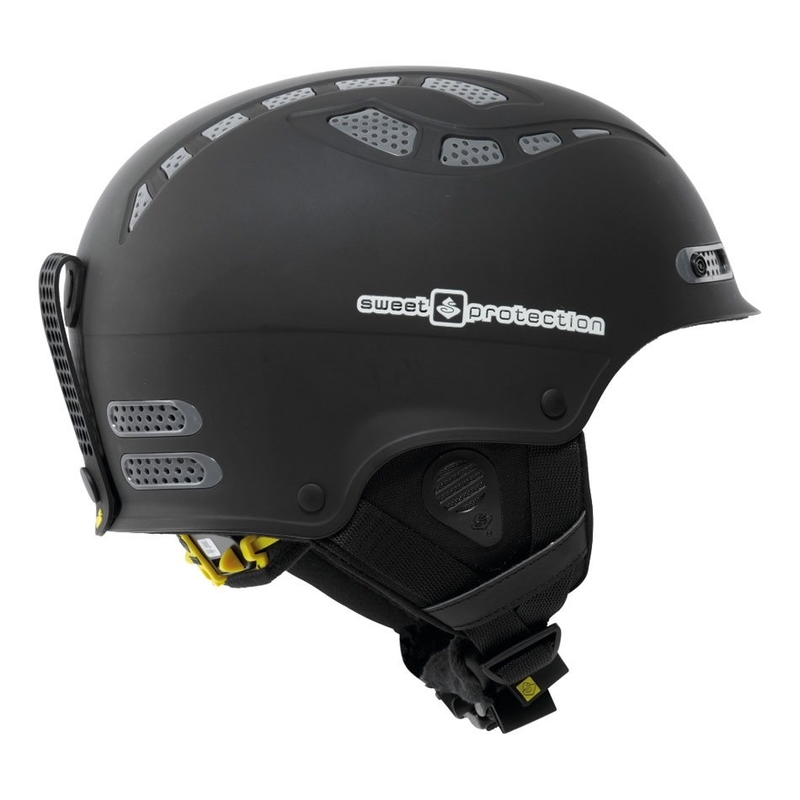 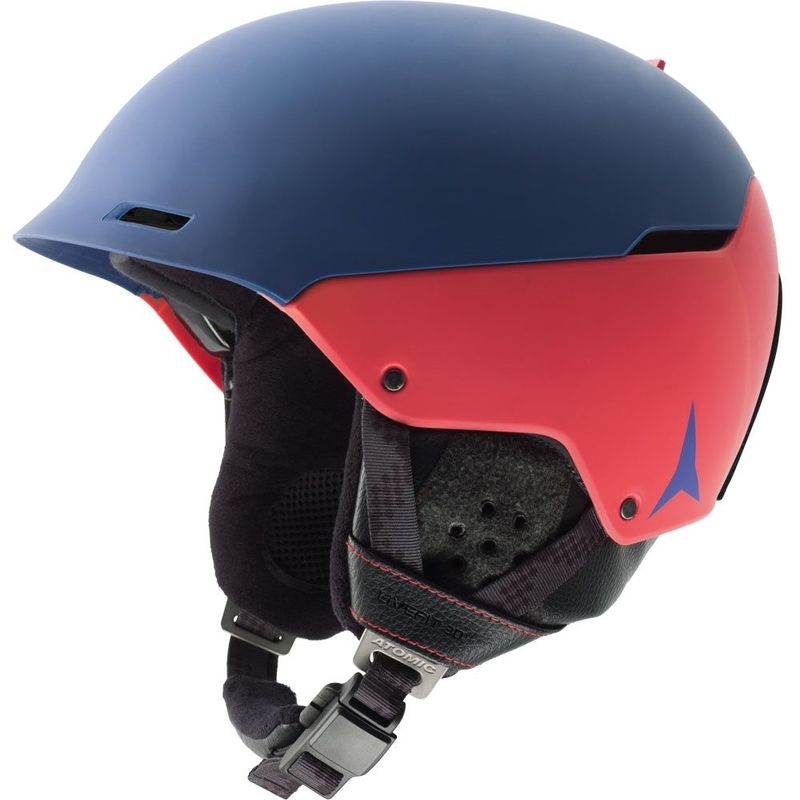 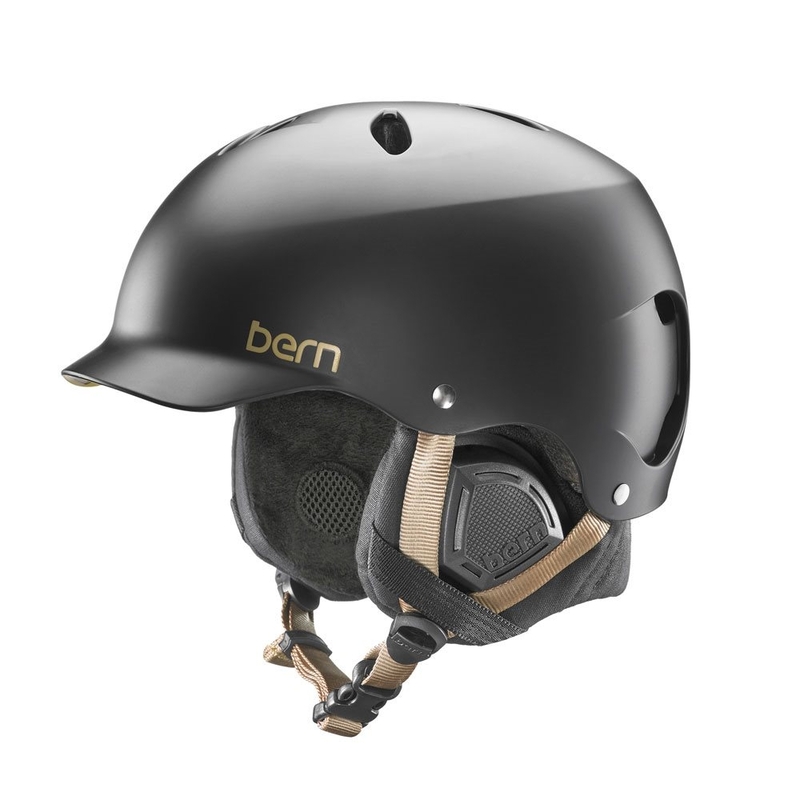 A versatile performance helmet using our ABS superlight shell technology and the unique ""Impact Shields"" liner for optimal protection performance. 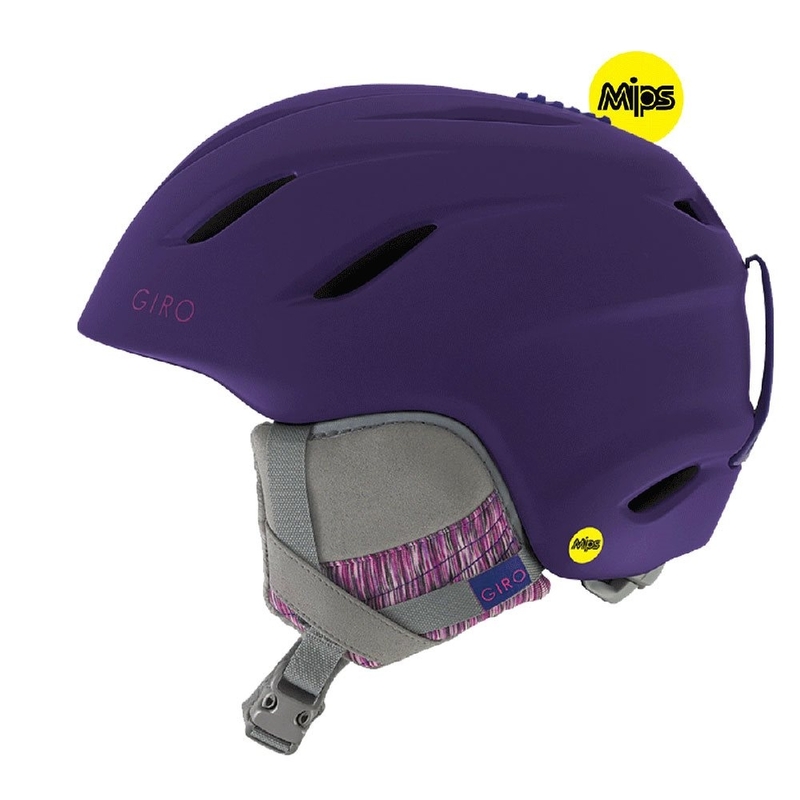 This model is equipped with MIPS, a technology that reduces rotational forces.